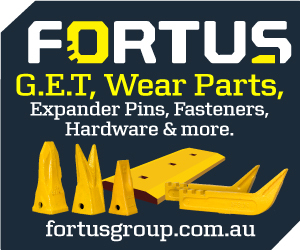 Fortus Group boasts Australia’s largest range of Ground Engaging Tools (GET), wear parts, expander pins, fasteners and hardware for heavy-duty machinery. 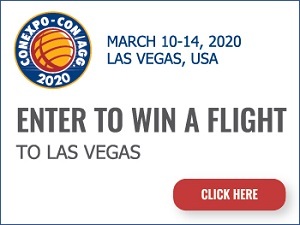 Let’s discover how this business has gone from a simple backyard operation to now becoming an Industry Leader. That’s not a spelling mistake in the title. The Dadd family actually started Fortus Group with the father at the helm. With five sons and a daughter, Phil Dadd felt the need to provide work opportunities for his children. 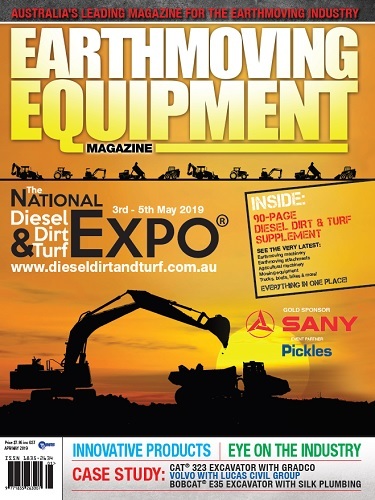 After years of experience supplying mufflers, exhausts and parts for earthmoving and mining equipment, he decided to launch his own distribution business. Phil originally started the business with his oldest son Damien, then Jason Dadd joined in 2004 – he now runs DEKK Rubber Tracks & Pads – and Marcus Dadd joined in 2006 – he is currently the National Sales Manager for Fortus. The two youngest sons, Justin and Duane, and daughter Brittany, also joined in later years, making it truly a family affair. 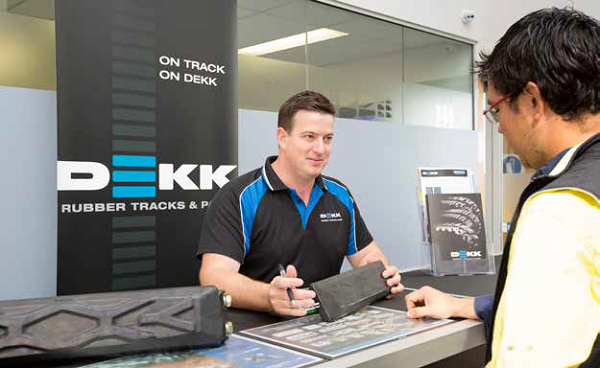 A huge milestone occurred for the company in 2005 when CPS Wear Parts was appointed as the sole distributor for DEKK Rubber Tracks & Pads in Australia. Eight years later CPS Wear Parts outgrew its name and officially changed to Fortus to better position itself in the marketplace as a GET supplier. Expansion continued and in 2016 DEKK Rubber Tracks & Pads was set up as its own entity, leaving Fortus to focus purely on GET. 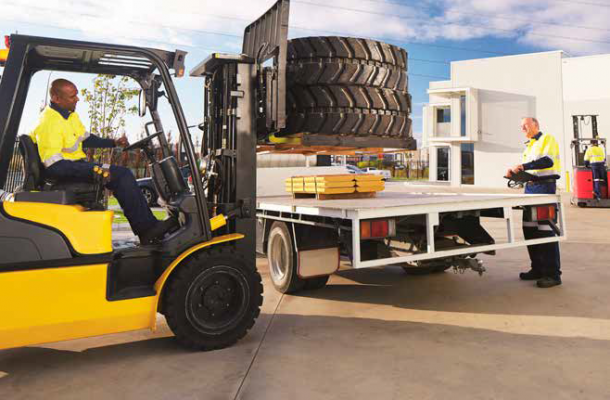 Now with over 30 employees, Fortus has distribution and sales branches in Perth, Kalgoorlie, Sydney and Brisbane. They are the Authorised ESCO Dealer for Construction markets in WA, QLD, NT and the NSW regions of Greater Sydney, Hunter, North Coast and Northern Tablelands. As well as all standard wear protection parts, they supply bucket teeth and adaptors, cutting blades, ripper boots & adapters, expander pin systems and an assortment of fasteners, hardware, tools and more. The company has become synonymous for sourcing and supplying the best quality manufactured and designed parts for machinery operating in industries such as mining, construction, quarrying and agriculture. And through their online and printed directory, you can track down almost any GET item to cover all popular makes, models and brands. With engineering, foundry and product development networks across Asia, Europe and the Americas, and by feeding real-world wear data back into manufacturing processes, Fortus are able to continually improve on OEM designs to give customers direct replacement parts (DRPs) that last longer. On top of their incredible inventory and second-to-none, expert customer service, Fortus also offer a lifetime warranty against defects on all their products and they have the sales confidence to be able to beat any price by 5% combining to make Fortus parts a formidable GET solution. 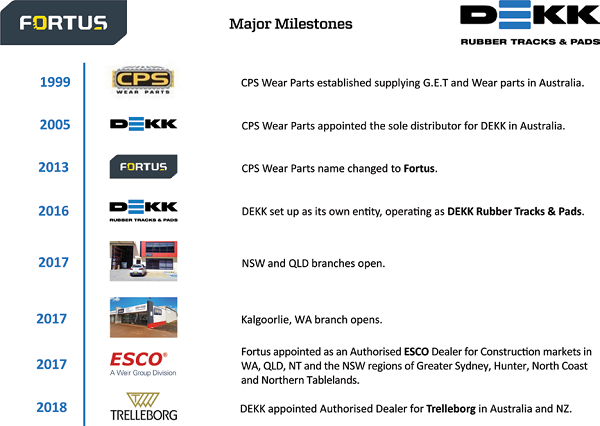 Branching off from Fortus and operating on its own, DEKK Rubber Tracks & Pads proudly stocks an extensive range of tracks and pads to suit leading OEM brands of excavators, skid steers, dumpers and crawler carriers. 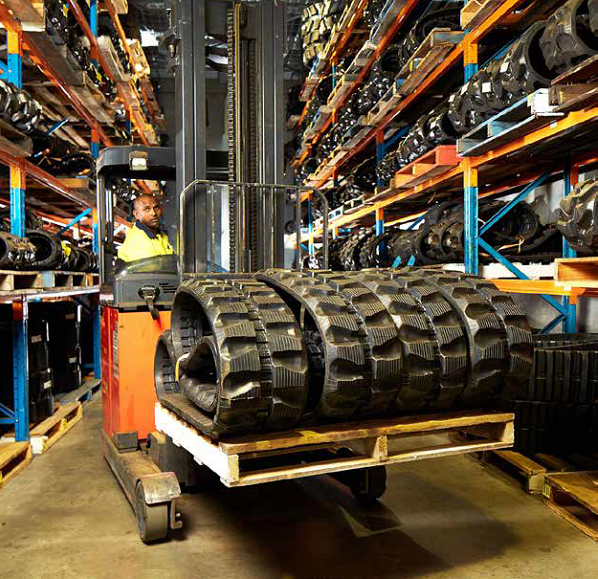 They’re the Authorised Dealer for Trelleborg rubber tracks in Australia and New Zealand, and also offer specialised, non-marking tracks for use on indoor, parquetry, polished and other industrial floors, eliminating tread marks and surface damage. The second oldest son of the family, Jason Dadd, knows the DEKK brand, business and product benefits better than anyone. “DEKK Rubber Tracks and Rubber Pads utilise superior quality rubber compounds, both natural and synthetic, during the manufacturing process,” he explained. “The rubber compound assists in producing the most durable and best performing tracks in the Australian market. The high strength and precision fitted steel core cables encased within our tracks are continuously wound. This results in no joins or weak points – which are commonly found in spiral wound cables – adding to the strength and durability of the tracks. But what happens in the core of our rubber tracks is where it really matters. 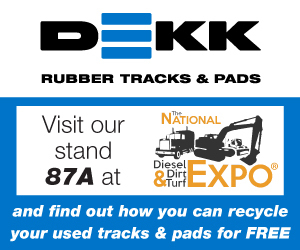 In addition, DEKK back the quality of their tracks with an industry-first, 24-month, full replacement warranty on their entire range of excavator rubber tracks, and guarantee that they will fit your machine or your money back. 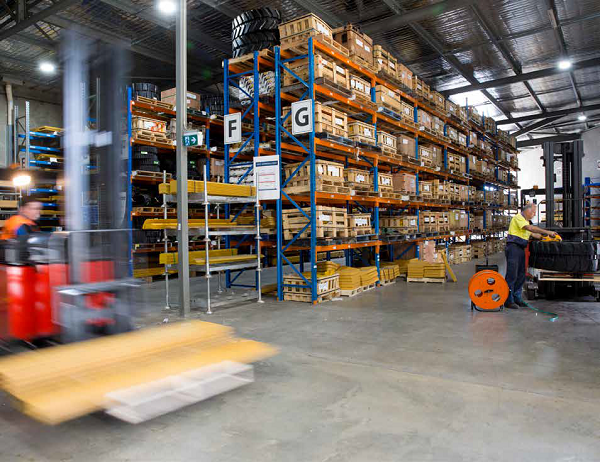 With stock availability a key issue for customers, DEKK provide same day dispatch and Australia wide delivery for their customers.